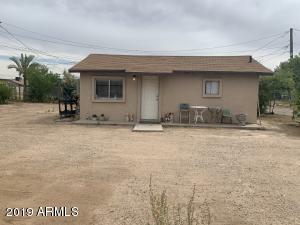 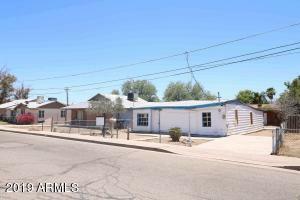 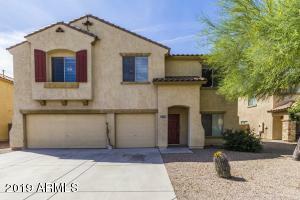 Avondale Az 85323 is located south of I 10 in the west valley of the metro Phoenix area. 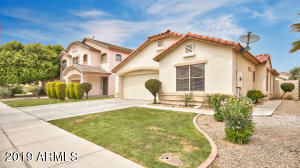 Avondale offers golf course communities and very affordable home pricing. 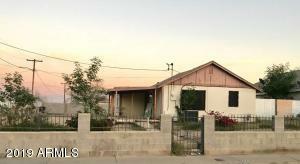 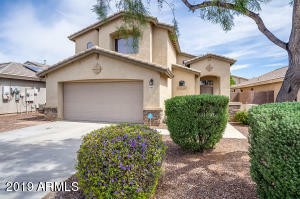 Homes sell quickly in Avondale 85323 so it is important to be aligned with a GOOD realtor. 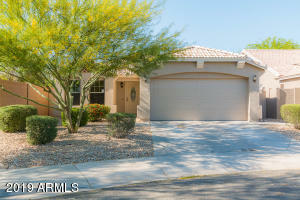 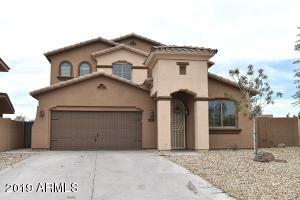 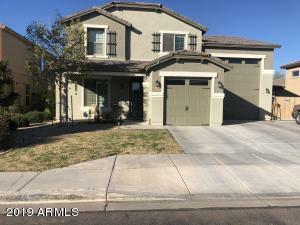 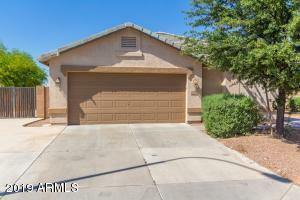 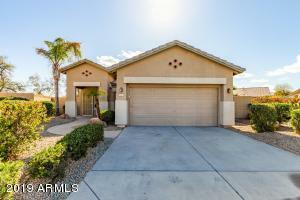 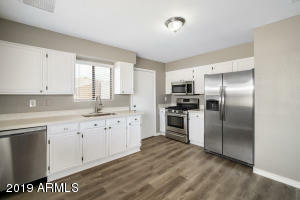 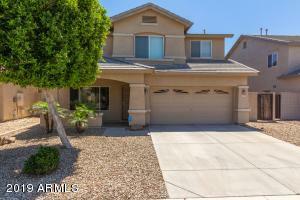 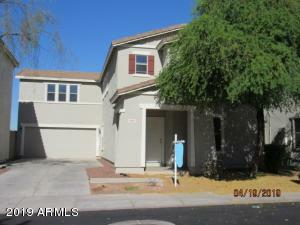 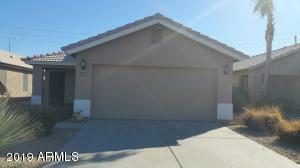 Avondale AZ is very close to I 10 and Loop 101 and offers a quick commute to all areas of the metro Phoenix area.